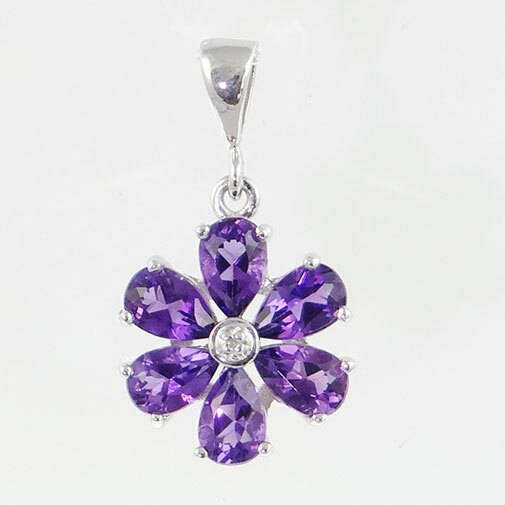 This is a beautiful Sterling Silver Amethyst and Diamond cluster pendant. 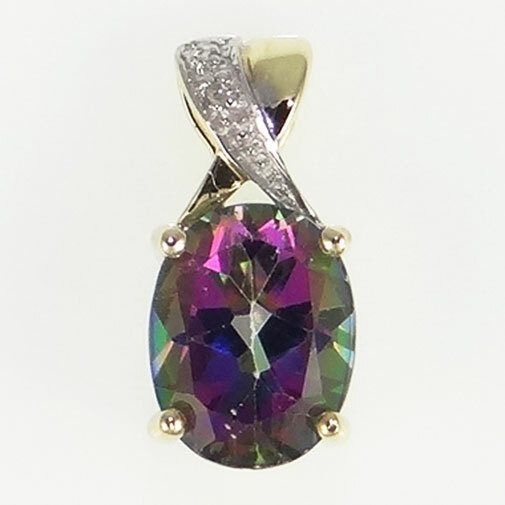 It is set with six stunning pear cut amethyst gemstones and an accent diamond. 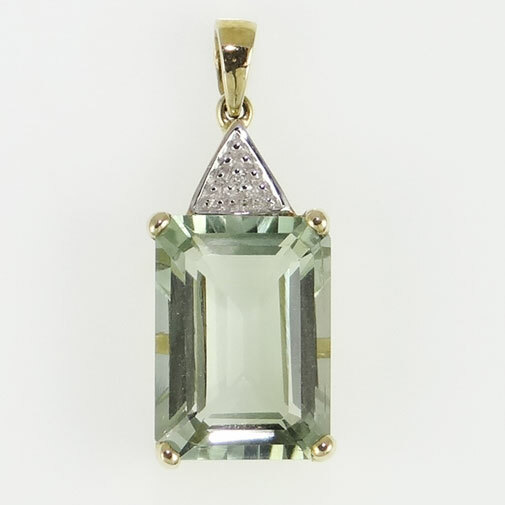 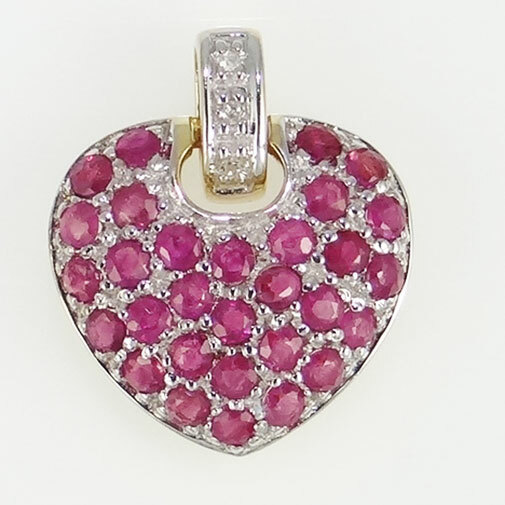 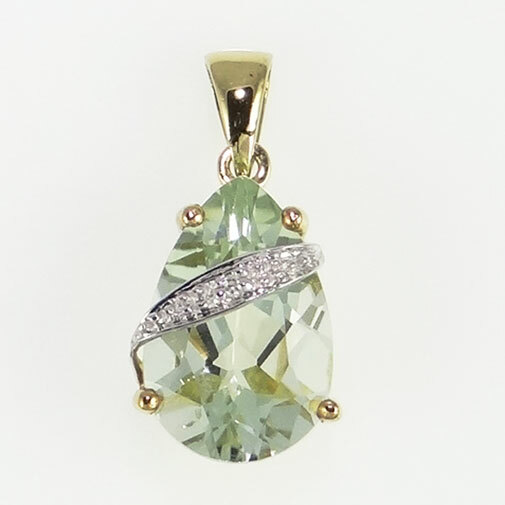 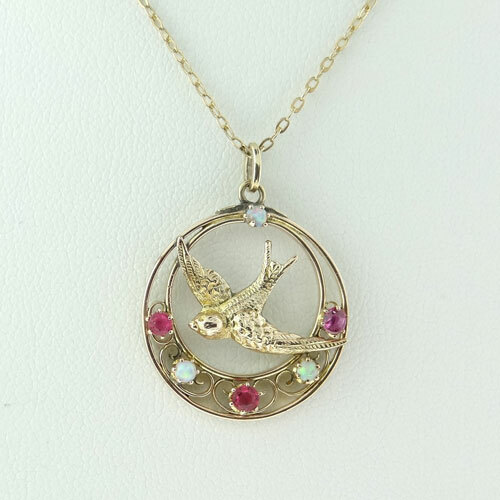 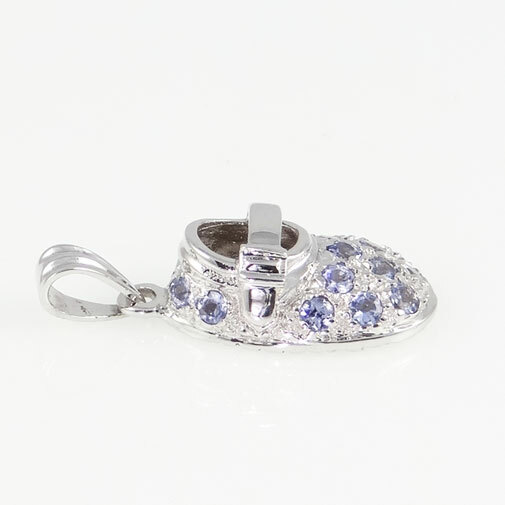 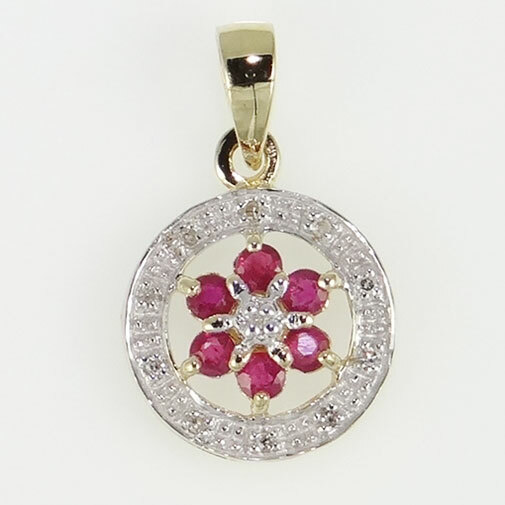 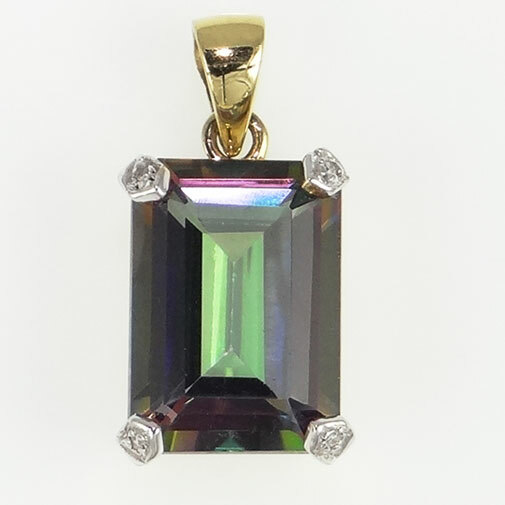 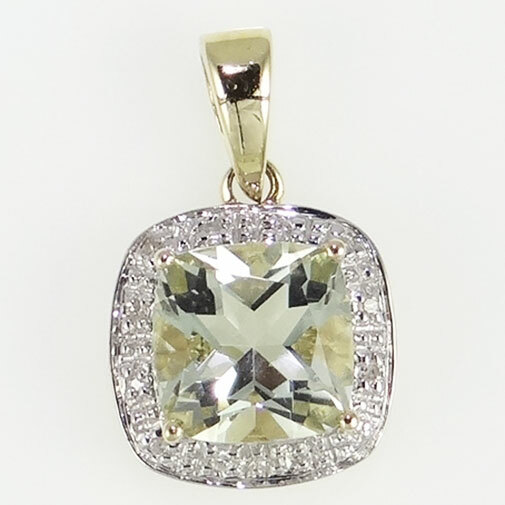 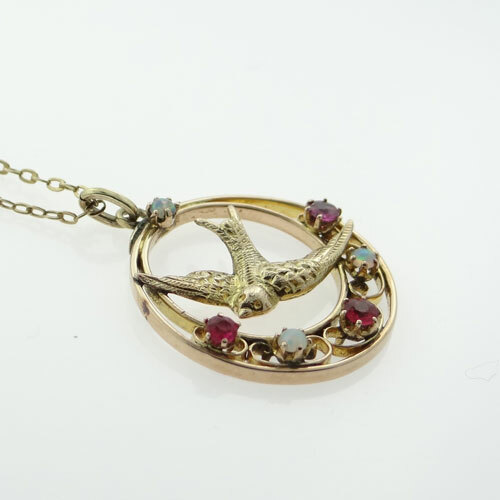 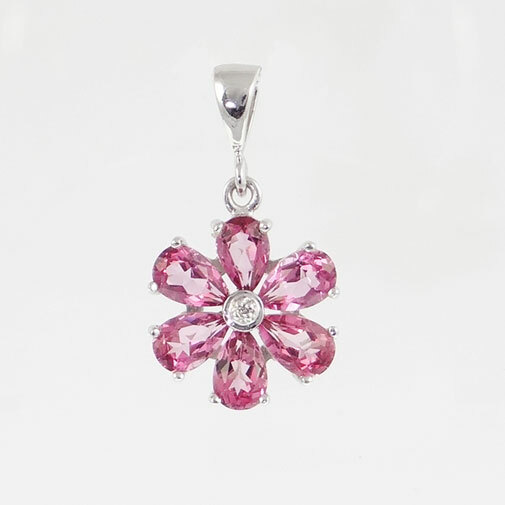 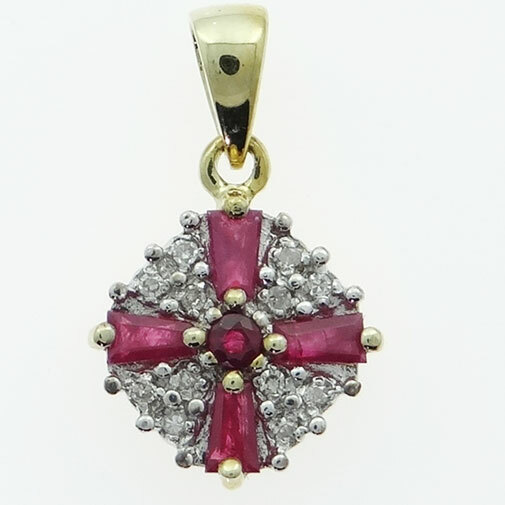 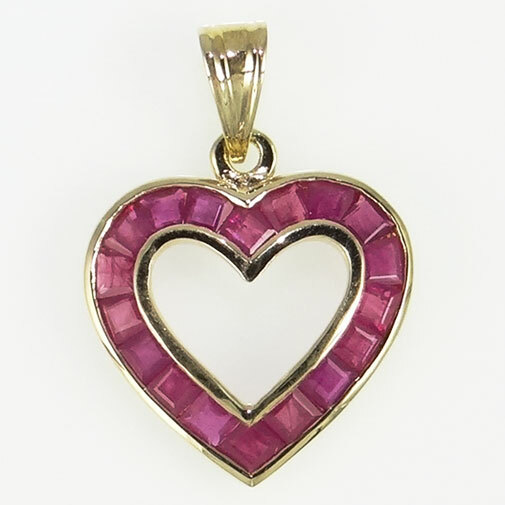 This pendant will come with an elegant sterling silver chain. 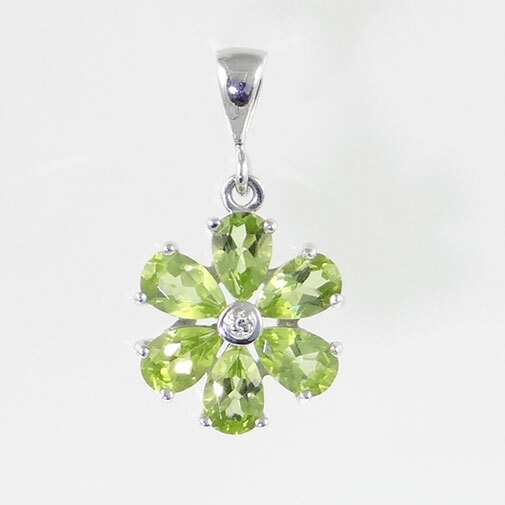 Measurements: 15mm x 15mm approx. 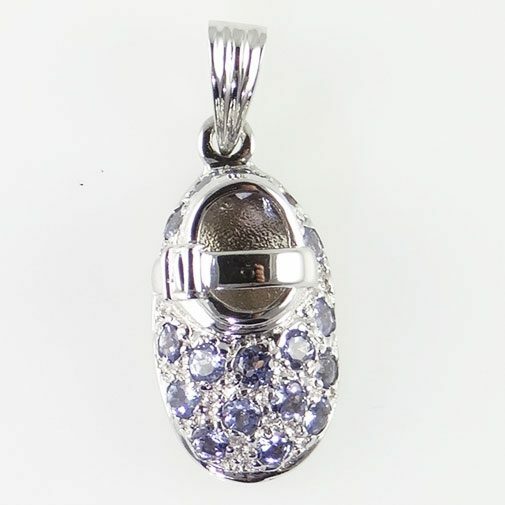 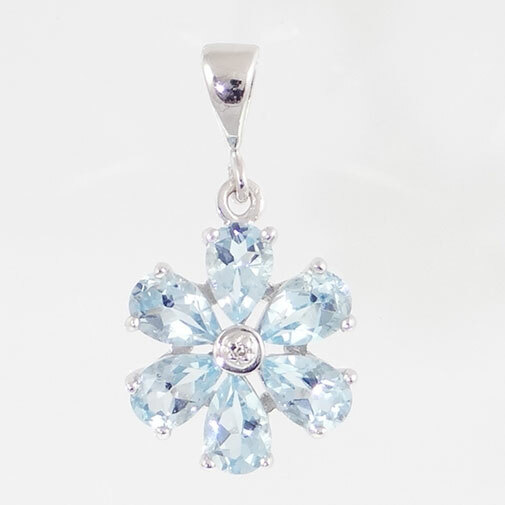 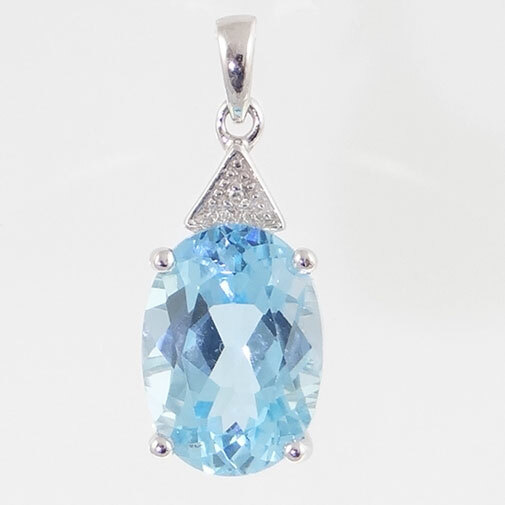 Silver Blue Topaz & Diamond Pendant.